Within two weeks after your confirmed order. 1. Urea is also called carbamide. 2. It is soluble in water and alcohol. 3. Its water solubility is faintly alkaline. 4. It decomposes when heated over fusing point. 5. Under high temperature, it can undergo a condensation reaction and form biuret, triuret and polyhydrocyanic acid. Packing In 50kgs Bags, 1000kgs Bags. Urea In 50kgs Bags,In 100kgs Bags. 1. 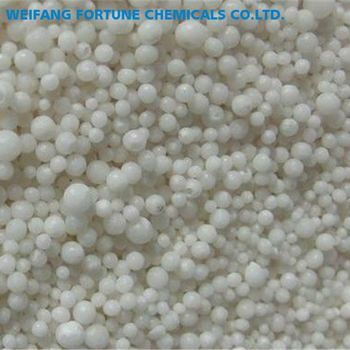 It is used in producing paper, detergent, synthesized fatty acid and refining vegetable fat. 3. 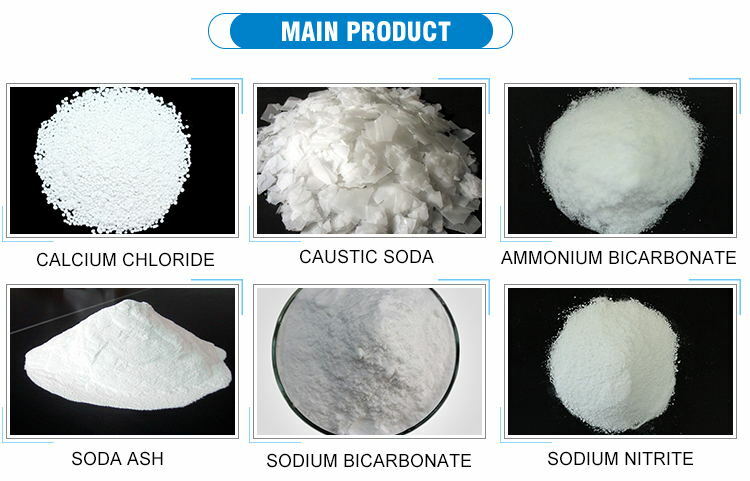 In chemicals industry, it can be used in producing borate, methanoic acid, phenol, sodium cyanide. 4. In oil industry, it can be used in drilling mud and oil refining. 5. It can also be used in metal treatment, glass making, ceramic, leather, pharmaceutical and pesticide industries. 1.Free sample for test. before shipment. 2.Quality control before shipment . 3.Packing according to client’s requirement. 4.Mixed container, we can mix different items in one container. 5. Prompt shipment with right shipping line . • How can I get sample for testing? ----Kindly send us your address, we will send the sample to you. 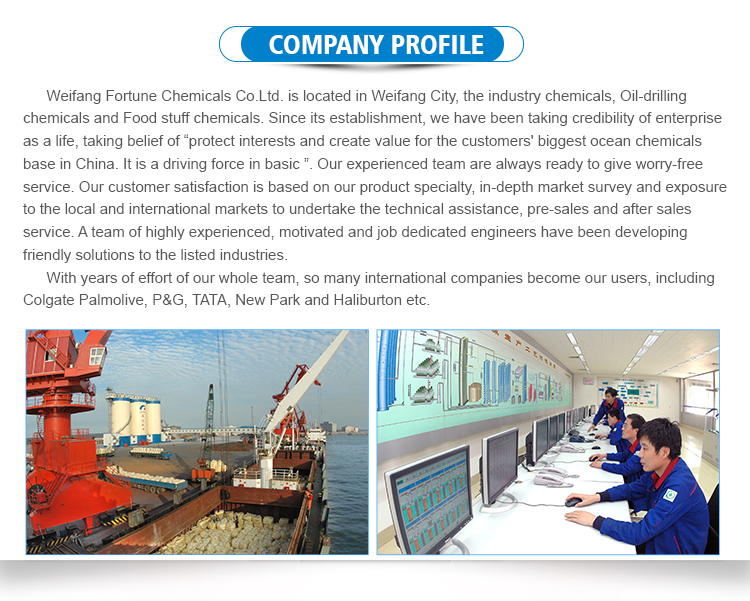 ----Our Company located in Weifang, Shandong, P.R, China.